Los Angeles has established itself as a preservation leader on several fronts. The city’s historic preservation ordinance, adopted in 1962, is one of the earliest in the nation for a major city. Los Angeles established an Office of Historic Resources in 2006 to coordinate the city’s historic preservation activities and support its Cultural Heritage Commission. 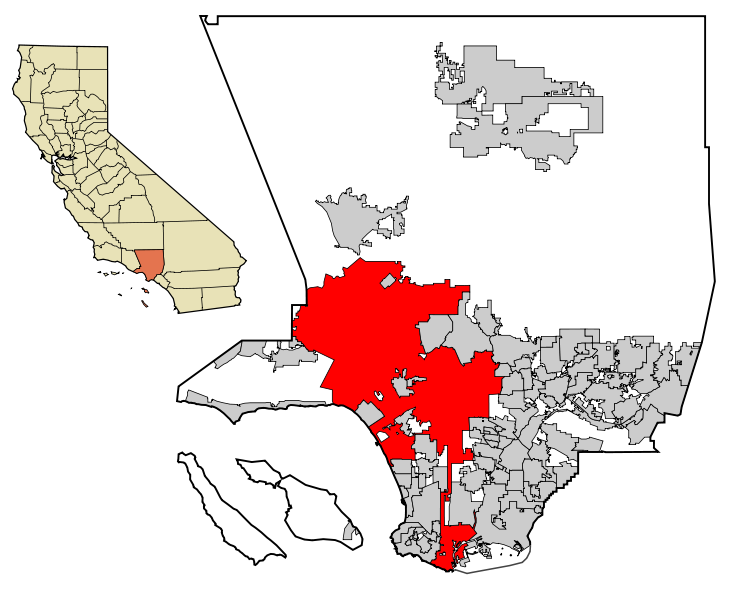 Los Angeles became a Certified Local Government in 2007, and its active Mills Act program is the second-largest in the state. Los Angeles has designated over 1,000 local landmarks and twenty-nine historic districts (HPOZs) that encompass more than 14,000 properties. Los Angeles is in the process of conducting its first-ever citywide historic resources survey, SurveyLA. This survey is the largest such project ever undertaken by a single municipality, spanning over 800,000 parcels. If you'd like to get involved in preservation in Los Angeles, you have a large number of options, depending on your location and interests. If any of this information is out of date, or to suggest other groups or ways to get involved, please contact us at info@laconservancy.org or (213) 623-2489. Most of the following resources are specific to Los Angeles. For general resources related to local preservation and our Preservation Report Card, please visit our Report Card microsite. If any of these links are broken or incorrect, or if you would like to suggest other resources for preservation in Los Angeles, please let us know by emailing info@laconservancy.org. Developed by impresario Sid Grauman, this world-famous theatre has been a Hollywood icon since the day it opened. The Los Angeles Central Library blends the past with the modern age. Its proposed demolition in the 1970s led to the formation of the L.A. Conservancy. Designed by Minoru Yamasaki for ALCOA, the hotel opened in 1966 and illustrates Yamasaki's love of ornamentation through materials and pattern.